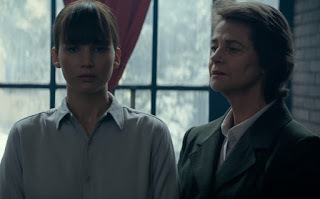 Directed by Francis Lawrence (“Hunger Games” series, “Constantine”), “Red Sparrow” brings a powerhouse cast that includes Academy Award winner Jeremy Irons and Academy Award nominee Charlotte Rampling with Joel Edgerton, Matthias Schoenaerts and Mary-Louise Parker. 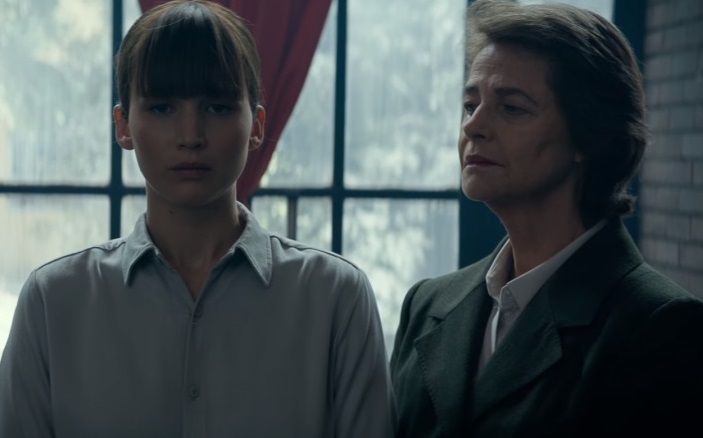 Lawrence is highly-trained Russian spy Dominika Egorova in “Red Sparrow”, a devoted daughter who protects her mother at all costs, a prima ballerina whose ferocity has pushed her body and mind to the absolute limit and a master of seductive and manipulative combat. When she suffers a career-ending injury, Dominika and her mother face a bleak and uncertain future. That is why she finds herself manipulated into becoming the newest recruit for Sparrow School, a secret intelligence service that trains exceptional young people like her to use their bodies and minds as weapons. After enduring the perverse and sadistic training process, she emerges as the most dangerous Sparrow the program has ever produced. Dominika must now reconcile the person she was with the power she now commands, with her own life and everyone she cares about at risk, including an American CIA agent who tries to convince her he is the only person she can trust. “Red Sparrow” soars in Philippine theaters on February 28, 2018 from 20th Century Fox to be distributed by Warner Bros.